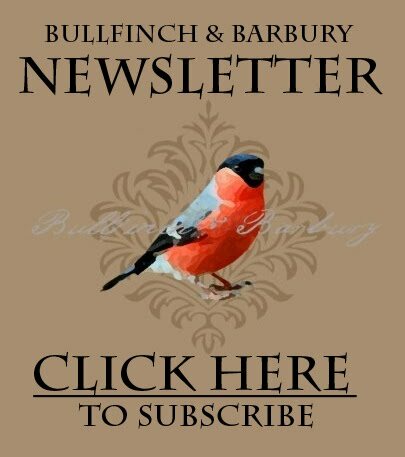 ← >Bullfinch & Barbury on Etsy’s Front Page! 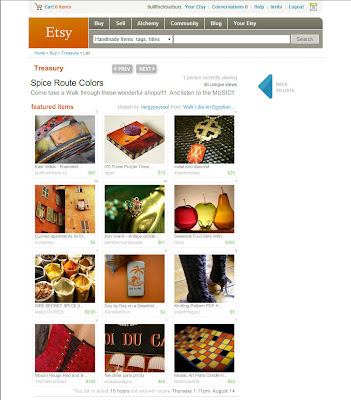 >HerGypsySoul has put together a lovely list of handmade “must-have”‘s in various spicy shades. She was kind enough to include my East Indies “Calcutta” bangle set, as well as some other awesome items, like this pattern by YearoftheGoat for some funky leg-warmer-esque footwear. If you have a moment, check it out!